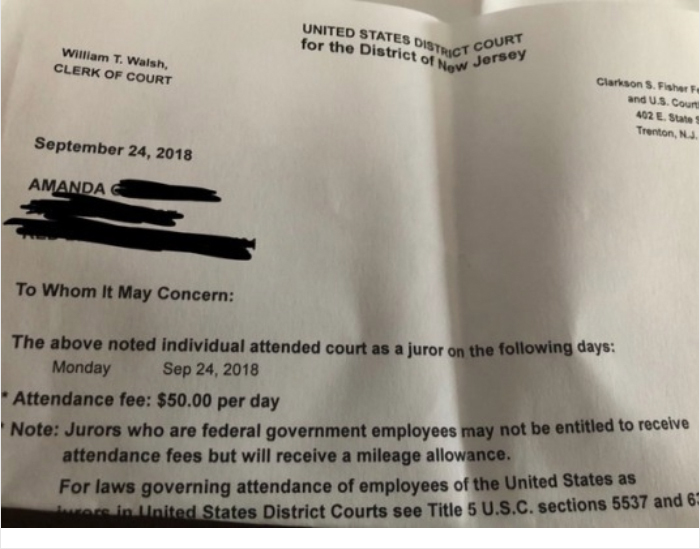 Everybody hates and tries to avoid jury duty for multiple reasons. 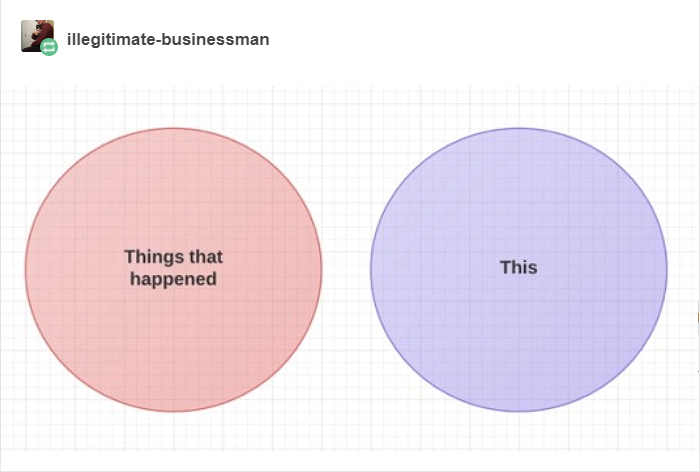 Throughout the years you have probably heard many tips and tricks on how to avoid spending a couple of weeks of your life with a bunch of strangers while trying to find the ‘bad guy’. 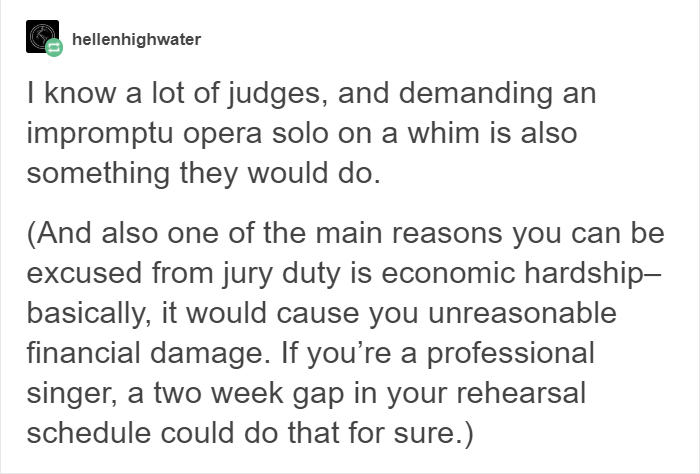 Well, as it turns out, one opera singer found a genius way to stay out of jury duty: singing. After explaining to the judge that she can not spend so much time on jury duty since she has opera rehearsals, Amanda was asked to prove herself by singing, and so she did! 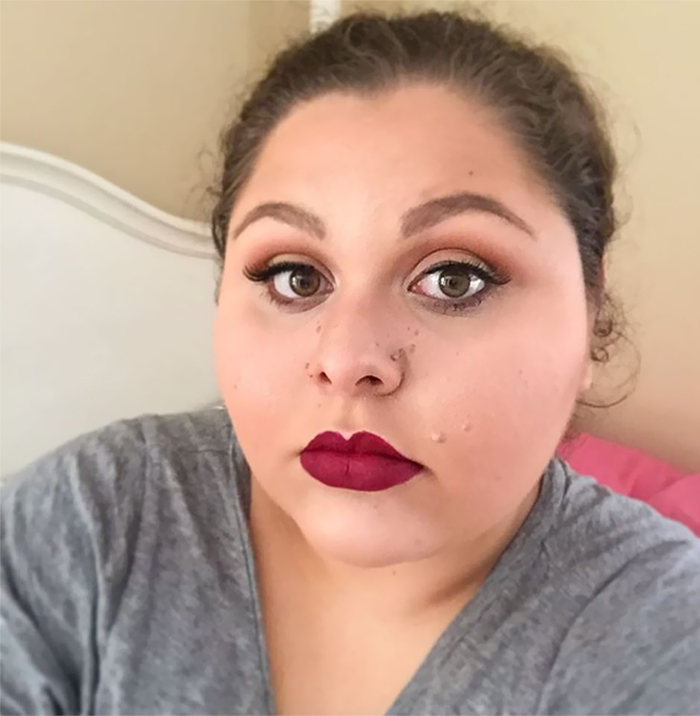 She received a lot of attention online after sharing her story, scroll down to read what others had to say about it!